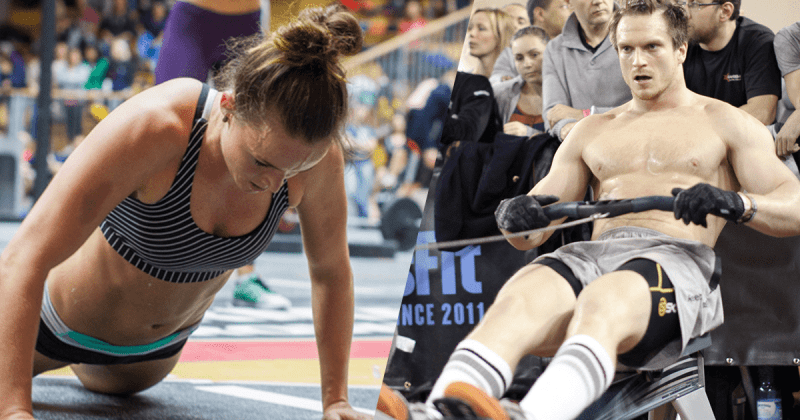 Get brutal and test your mental toughness, endurance and guts to the limits with this punishing WOD! Score: the total distance rowed in meters. With 3537 meters Steph Dekker from CrossFit Glasgow, Scotland finished 3rd in women individual category. If the video is not working see it here. Or check Steph’s YouTube channel. Steph Dekker finished 17th at this year’s European Regionals and came very close to making it to the GRID (National Pro Grid League). With a 14th place overall, Steph’s next goal are the Athlete Games’ finals in January. Did you try it? What`s your distance?